Finally a larger harness strap for all our mats, including the popular Extra Long and Extra Long / Wide mats! 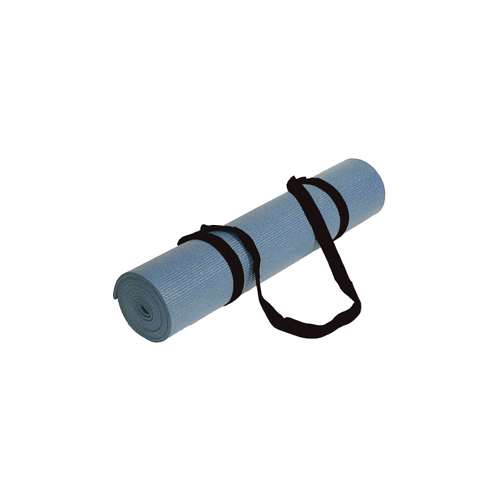 Carry your yoga mat easily and comfortably with a yoga mat harness strap. This clever, lightweight mat sling also fits all our other mats, as well as a yoga mat rug or blanket, due to its extra long adjustable Velcro straps. The Large Yoga Mat Harness Strap is solid black, reinforced for long life and comfort, and the perfect fit for your mat! As advertised - it works nicely on the extra long mat from here. Secure, doesn't need it rolled up too tightly etc.